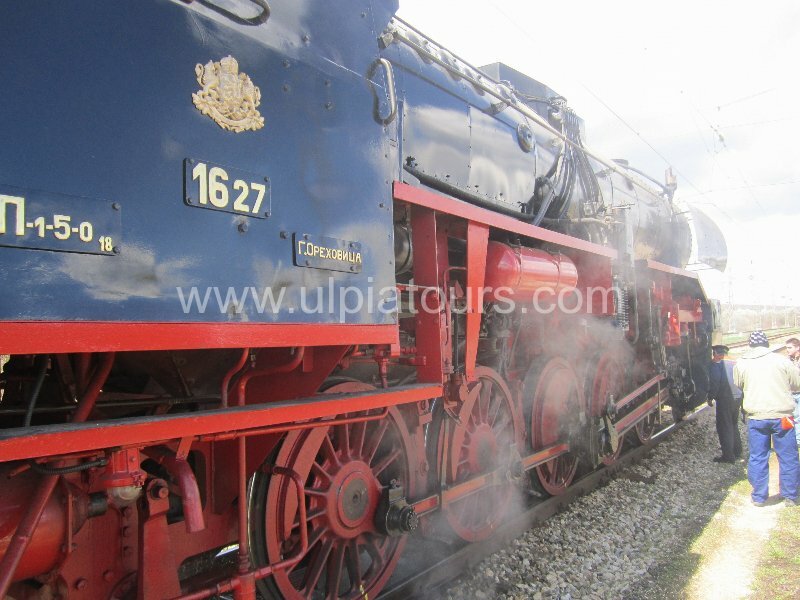 The steam locomotive 16.27 is back on tracks! With great pleasure we would like to inform you that we can already welcome the newest member of the BDZ’s steam loco flotilla. 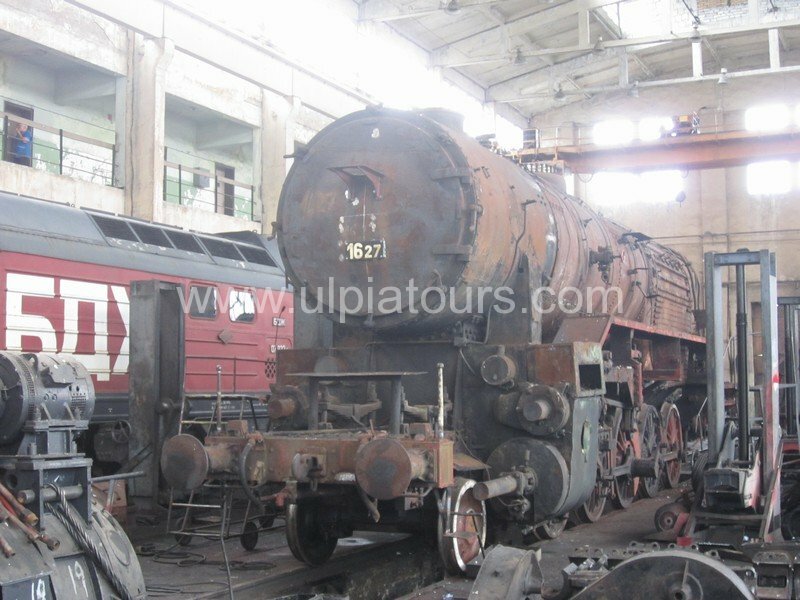 The rebuilding of the long awaited steam locomotive 16.27 completed successfully! 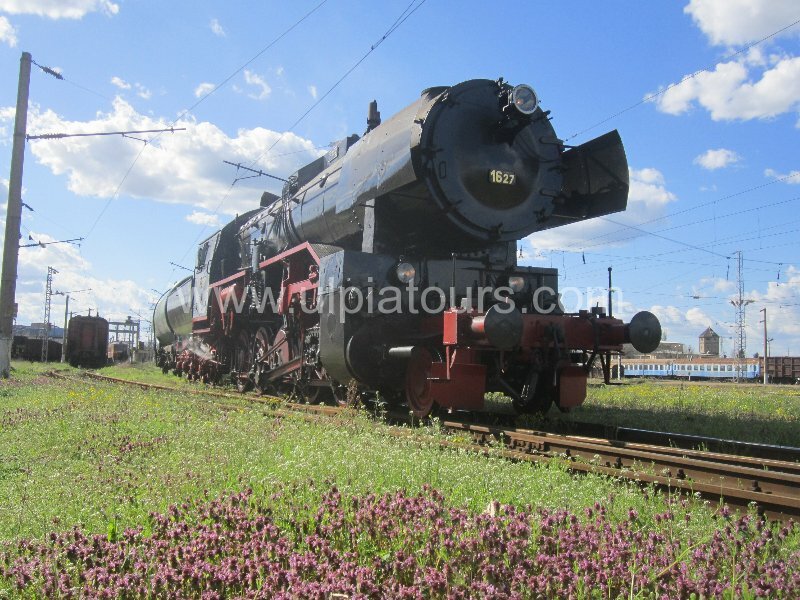 Last week the first test runs of the locomotive have been carried out. 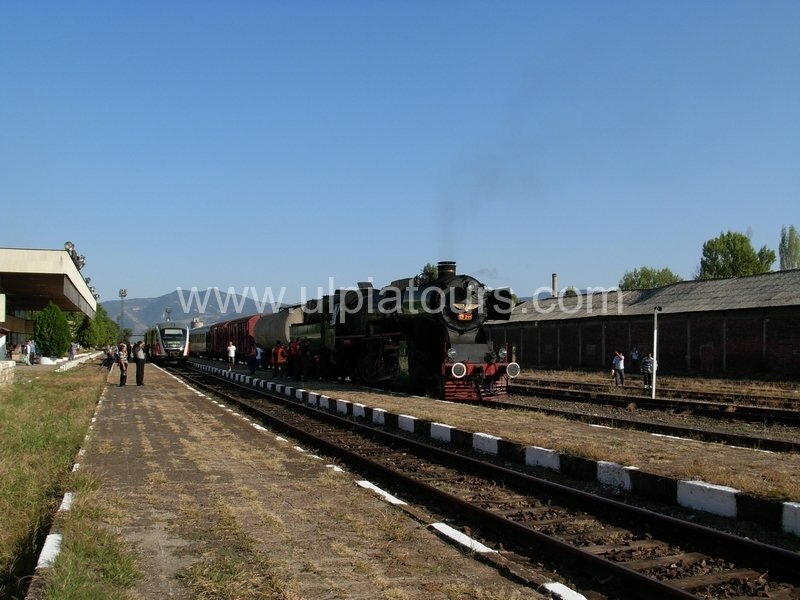 We would like to thank the locomotive team for the good and hard work. 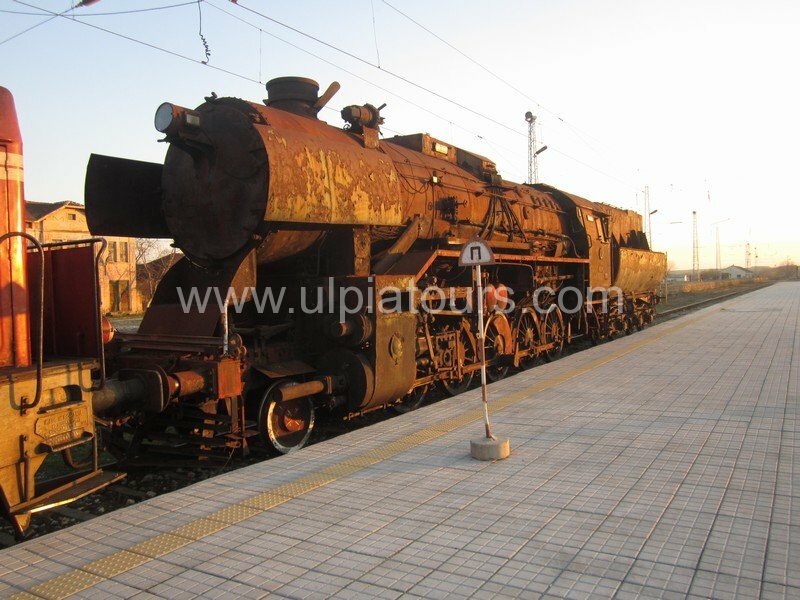 With diligence and restlessness, and especially strong will the team brought the locomotive back to life. We hope that next year you will enjoy the first charter train trip with the newly rebuilt locomotives 46.03 and 16.27 with us! 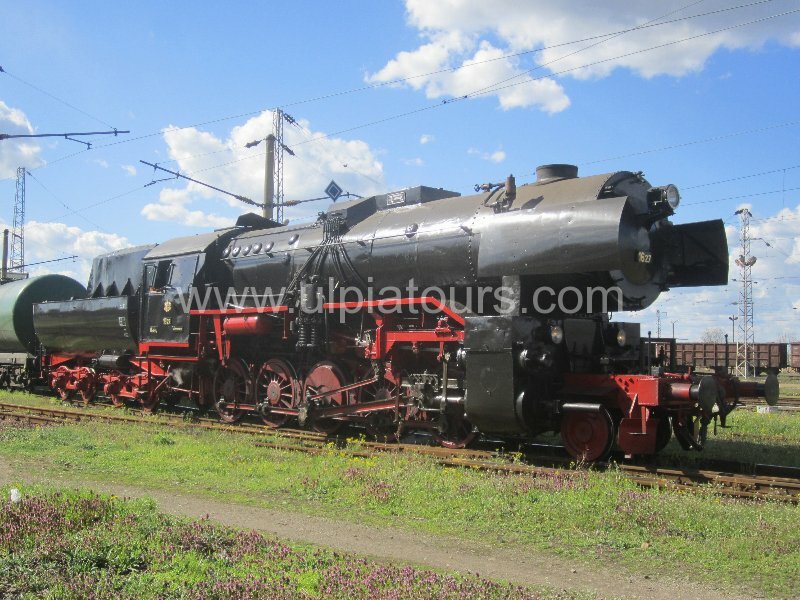 In the meantime, the rebuilding of the other long awaited steam locomotive – 46.03, is running also at a good pace.